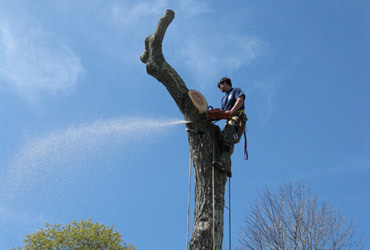 Mason Tree Service provides expert tree removal services on Cape Cod. 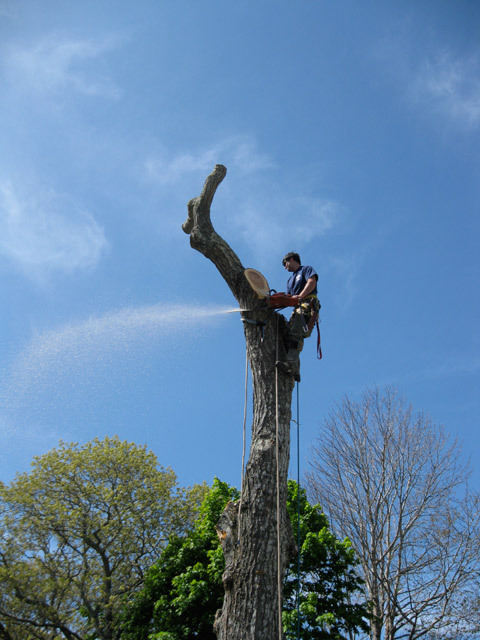 We can safely cut and remove dead, diseased, or problem trees without causing damage to your home or landscaping. 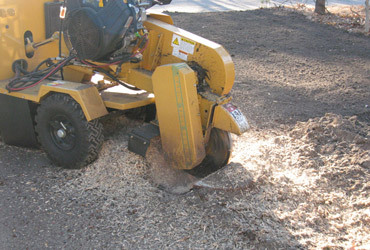 Site cleanup and stump grinding services included to ensure your complete satisfaction. 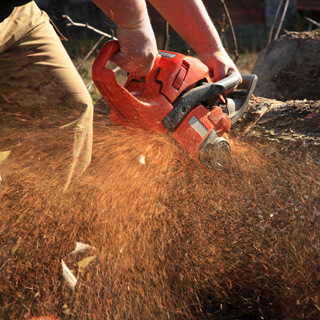 Stump excavation, land clearing, yard grading, overgrown shrub and invasive vine removal. 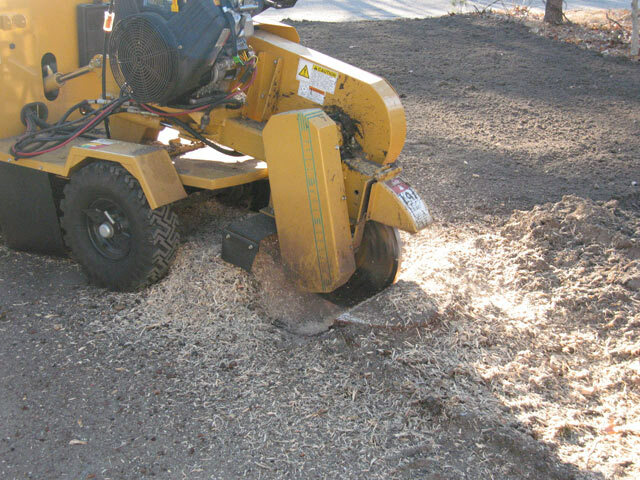 We also deliver and install rock and shell driveways, topsoil, loam, and gravel. 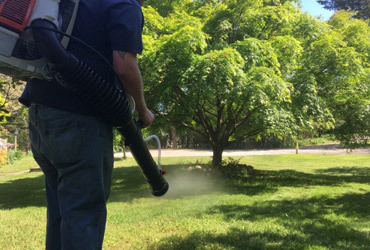 Protect your trees from insect damage with our tree spraying services. 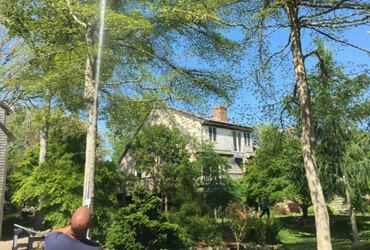 We offer insect prevention treatments to control Cape Cod tree pests such as the winter moth and gypsy moth caterpillars. 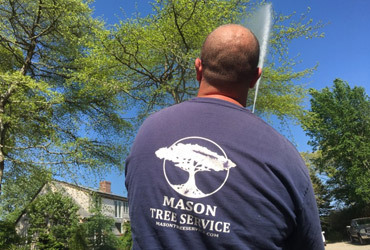 Morgan Mason has over 20 years experience cutting and removing trees on Cape Cod. 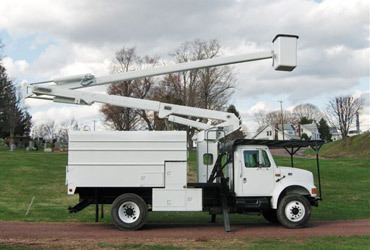 We guarantee you'll receive prompt, reliable service with very reasonable pricing. 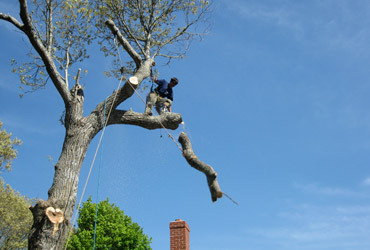 Free estimates - fully insured. Our 65 foot bucket truck and excavation equipment allows us to tackle big jobs that other Cape tree companies cannot. 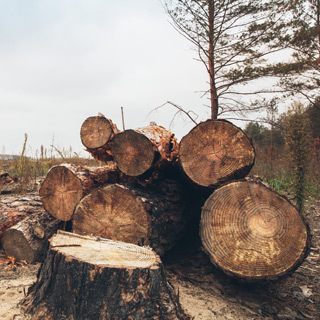 No tree is too big—we welcome the challenge! 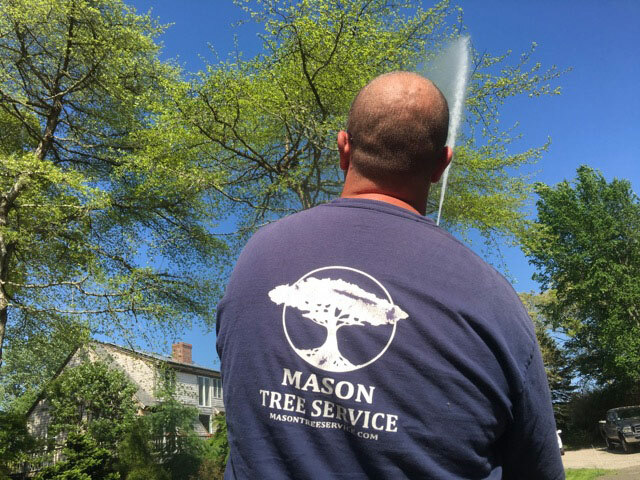 "Morgan and team were amazing! 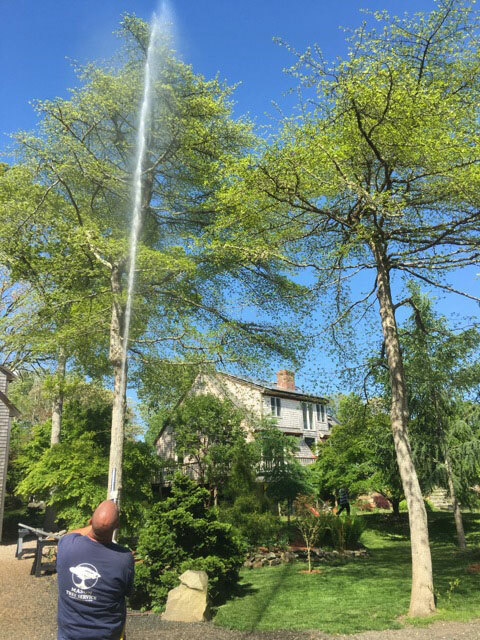 They showed up on time, quickly removed three big trees, and when they left the yard was cleaner then when they got here. Great job guys!" 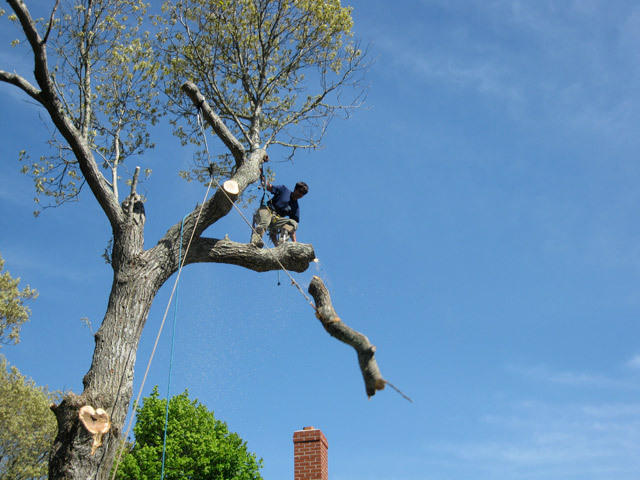 "We first called to remove a very large tree after some storm damage. 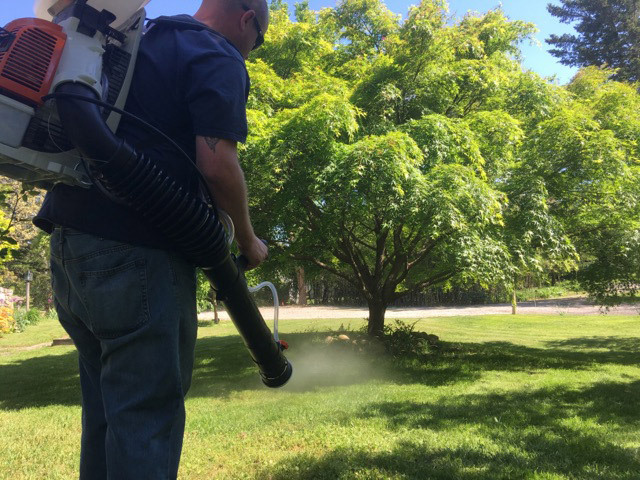 Morgan was great, his price was so reasonable we hired him to clear the overgrown mess out back too." 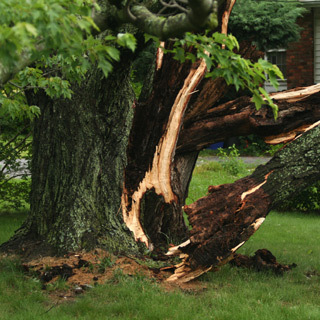 "They safely removed a giant tree hanging over my house without damaging the fence and garden below. The yard was immaculate when they left. We are very impressed."